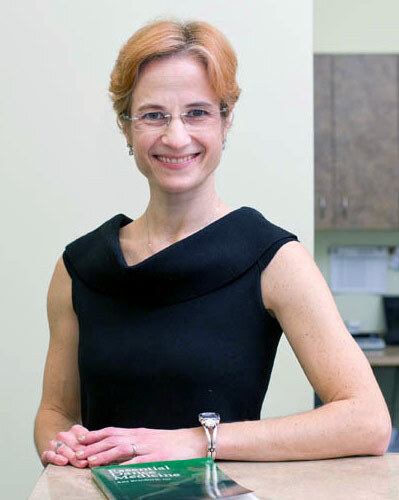 Ana Bracilovic, MD, is a board certified physician who in the non-operative care of spine, joint, and muscle pain, with a special emphasis on biomechanics, and performing arts medicine. 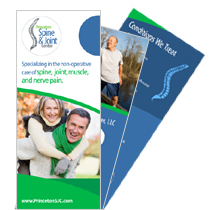 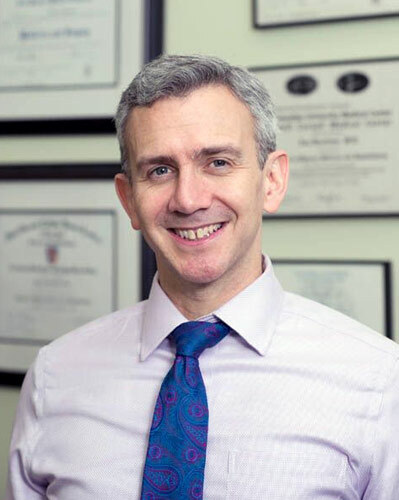 Grant Cooper, MD, is a board certified, fellowship-trained physician who specializes in the non-operative treatment of spine, joint and muscle pain. 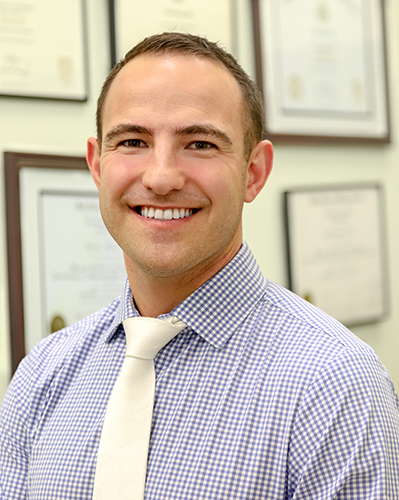 Zinovy Meyler, DO, is a board certified, fellowship-trained physician who specializes in the non-operative treatment of spine, joint and muscle pain with particular emphasis on image-guided interventional spine and joint procedures. 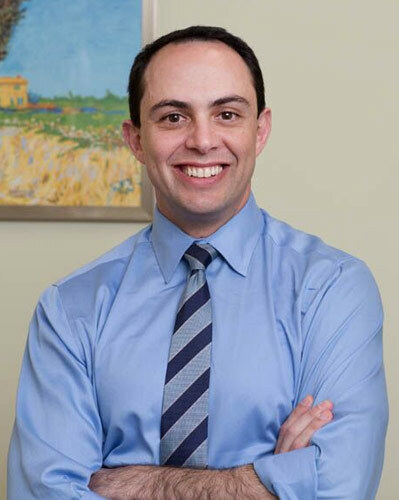 Marco Funiciello, DO, is a board certified physician who specializes in the non-operative care of spine, joint and muscular pain and utilizes various techniques in the diagnosis and treatment of musculoskeletal conditions. 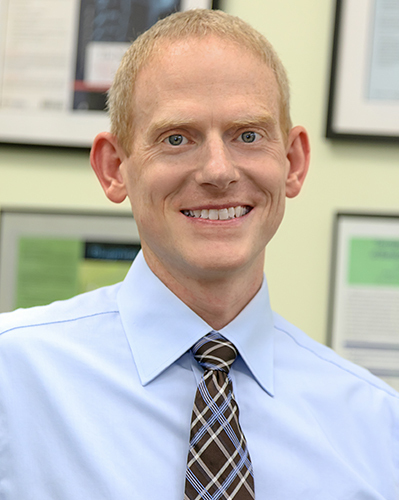 Scott Curtis, D.O. 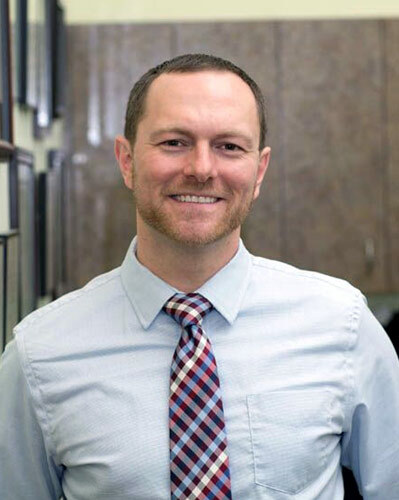 is a board certified, fellowship-trained physician who specializes in the non-operative care of sports related injuries and general musculoskeletal pain. 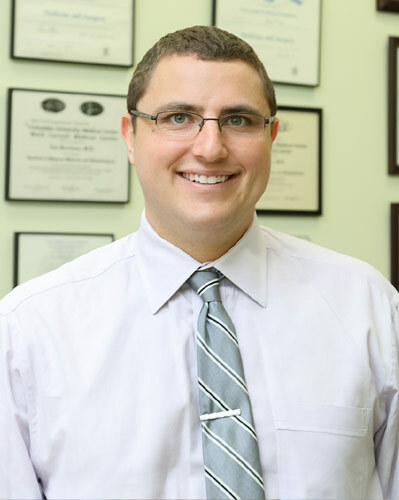 Zachary Perlman, DO, is a board certified, fellowship trained physician specializing in the non-operative care of sports related injuries and musculoskeletal medicine..
Jason Kirkbride, MD, CAQSM, is a board certified, fellowship trained sports medicine physician specializing in general musculoskeletal and sports related injuries.